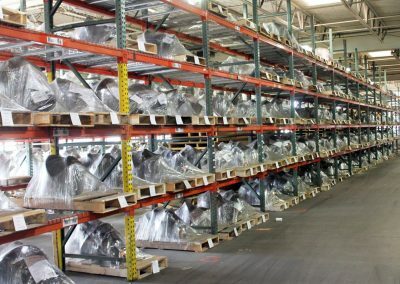 Valley Truck Parts is a leader in the parts distribution and remanufacturing of driveline components for the heavy-duty transportation industry since 1954. 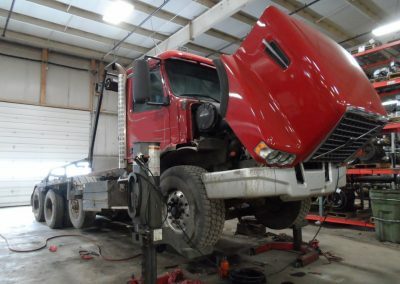 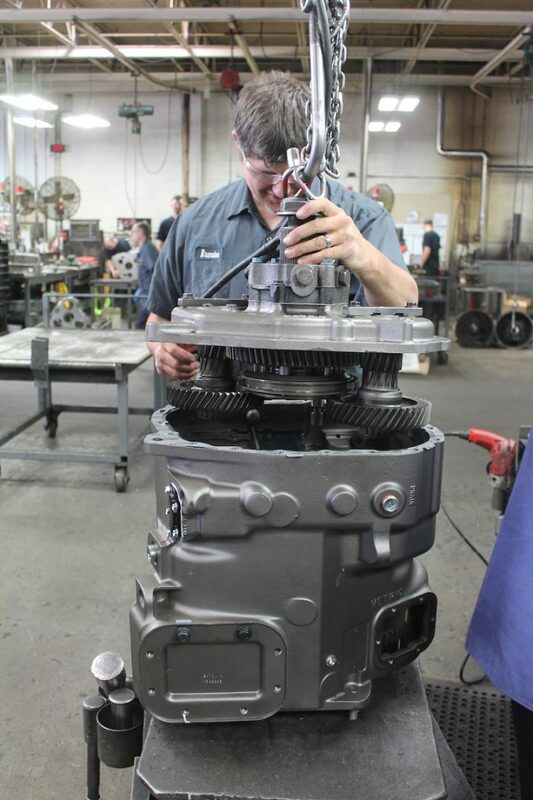 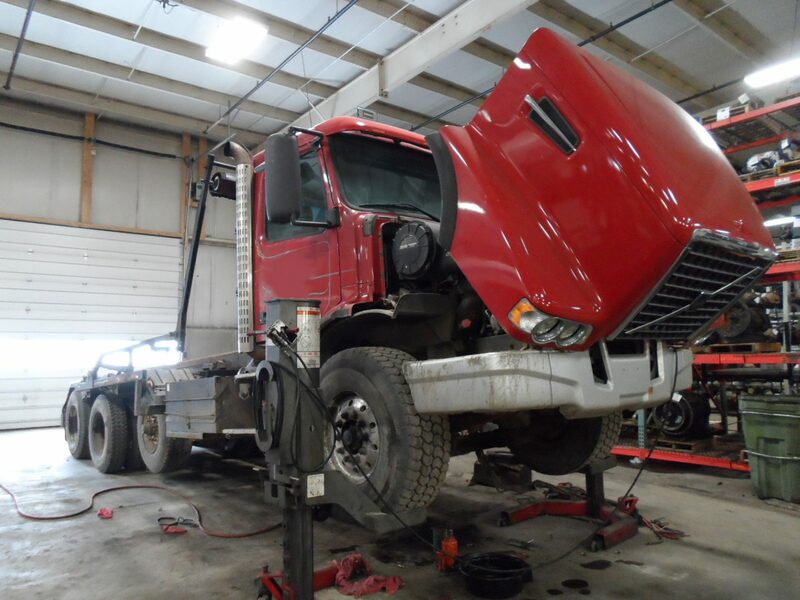 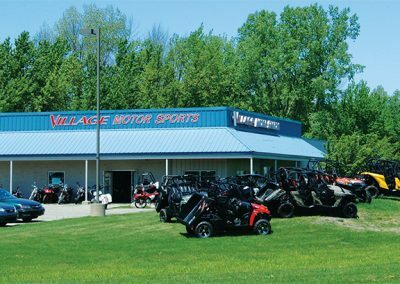 Valley specializes in repairing and remanufacturing manual transmissions, differentials, steering gears, fifth wheels and Allison automatics. 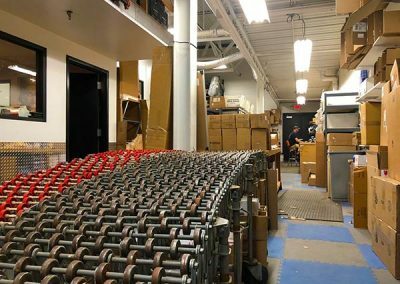 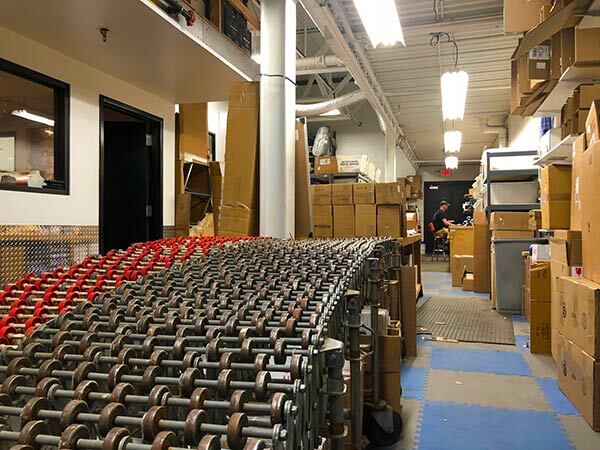 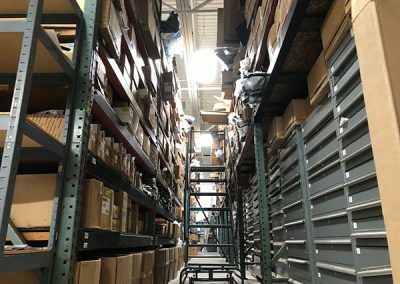 The company has 6 retail locations in Michigan and Indiana and serves its national distributors through its 18 PDC warehouses throughout the country. 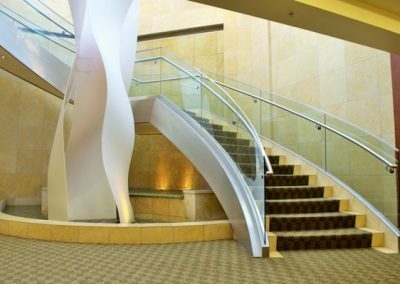 Valley has an overall vision and success strategy that starts with a customer value promise of availably, quality & service. 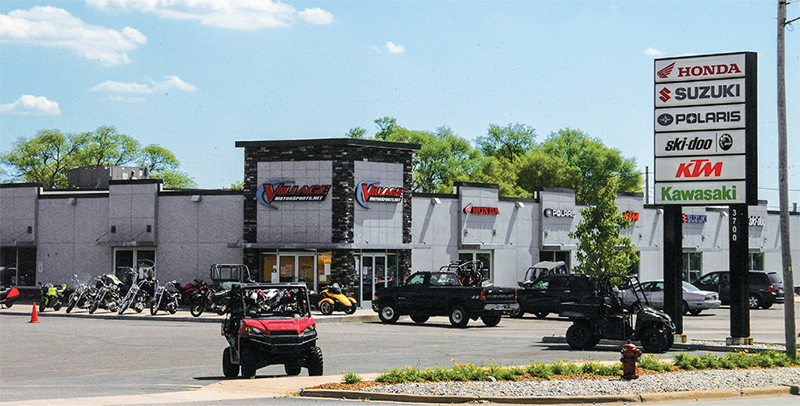 Valley prides itself with continuous improvement initiatives, yearly strategic plan setting and individual goals. 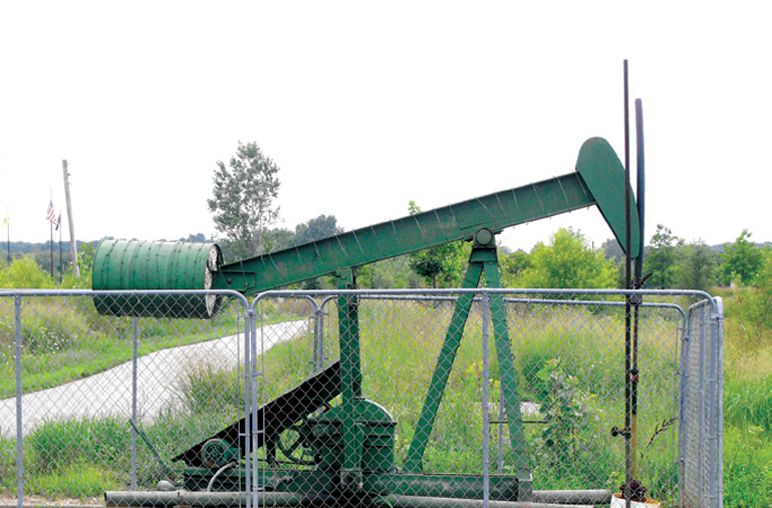 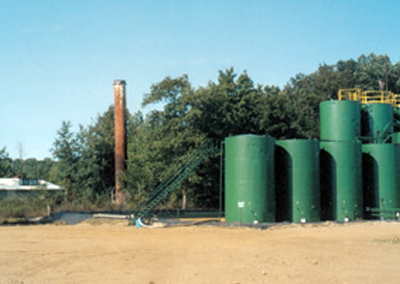 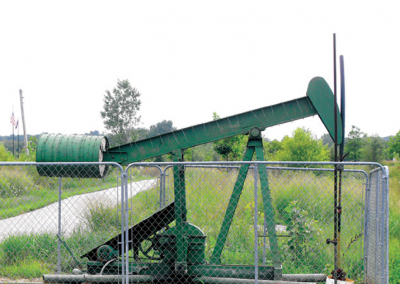 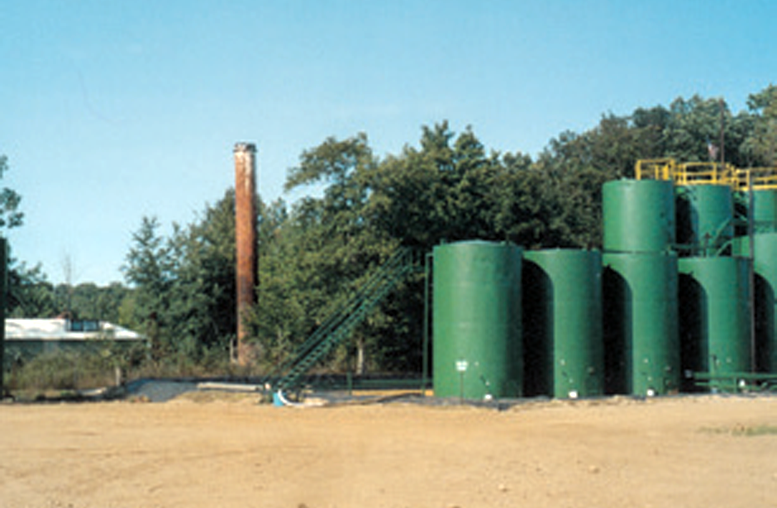 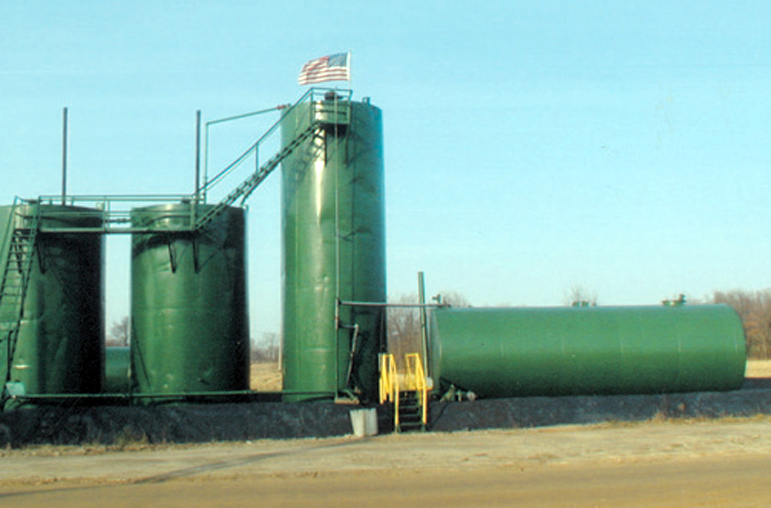 Goodale Enterprises began with three oil wells in 1971 and has grown to 350 producing wells, today. 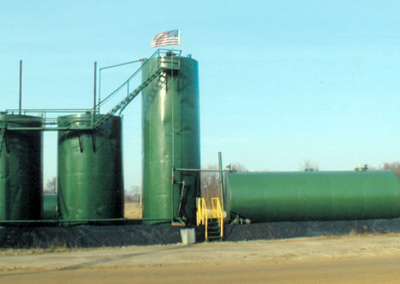 The company has expanded its holdings through acquisition and wildcat drilling exploration. 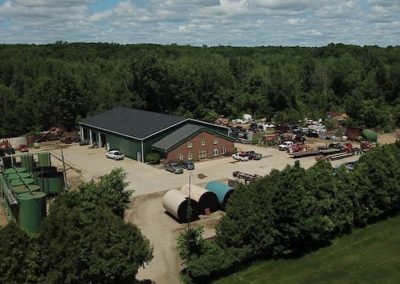 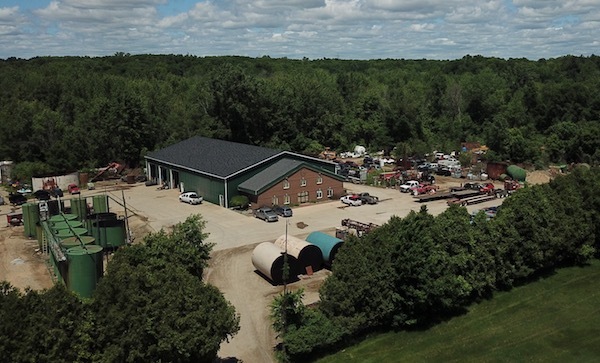 Goodale Enterprises’ drilling operations, as well as the company’s finishing and distribution centers are located throughout southwest Michigan. 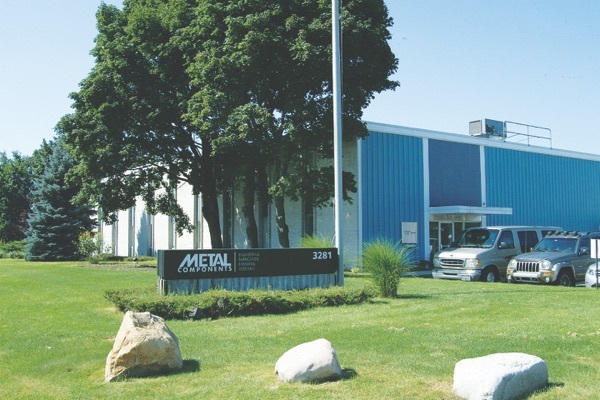 Metal Components has been providing metal fabrication, finishing and assembly, along with comprehensive project management services, for a wide range of industries and markets, since 1985. 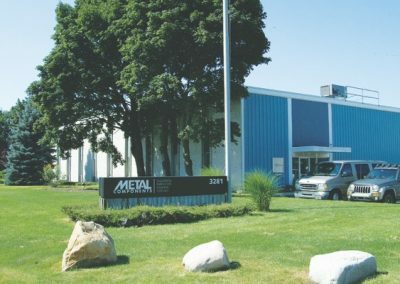 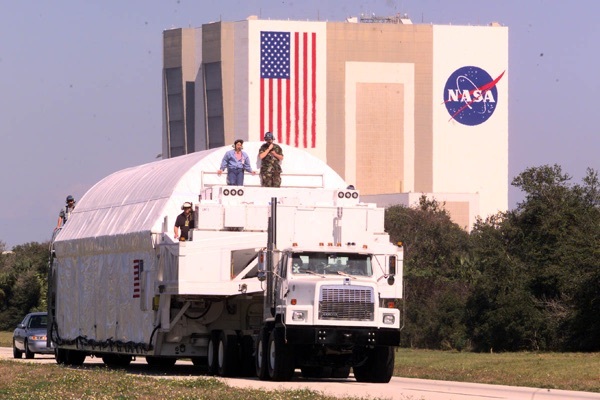 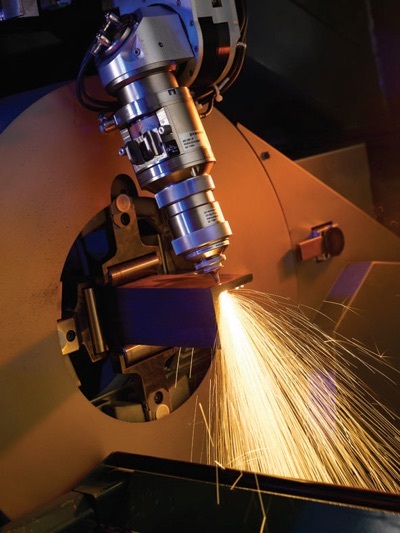 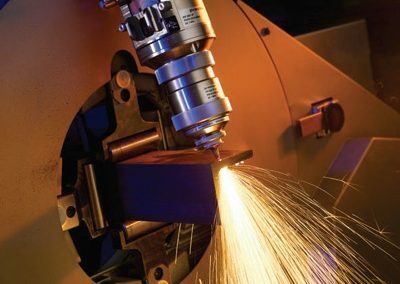 From automotive, electronic, energy, gaming and entertainment to medical, transportation and office and retail industries, Metal Components has been delivering the right, competitive solutions in engineering, fabrication, finishing and assembly for nearly 30 years. 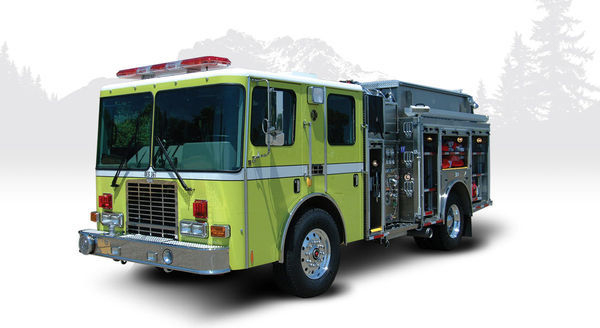 HME Ahrens-Fox designs, engineers and manufactures custom and commercial fire trucks for fire departments, municipalities and military facilities around the world. 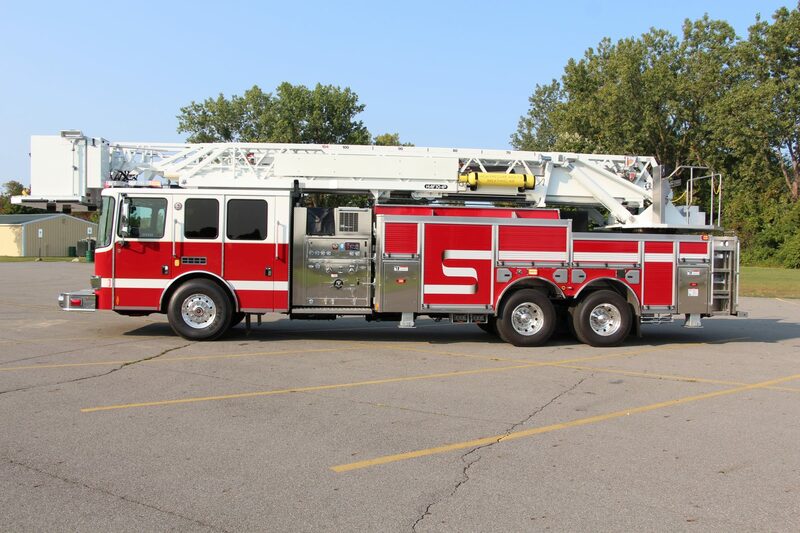 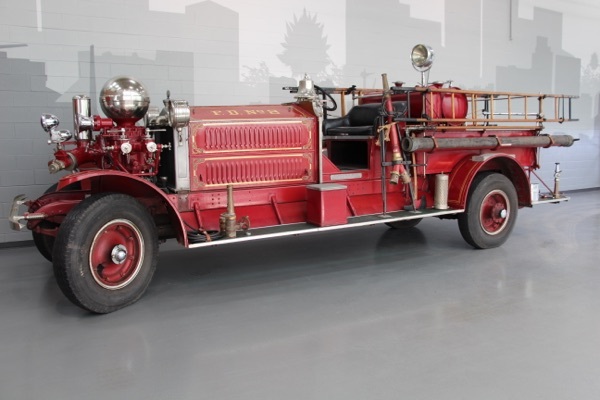 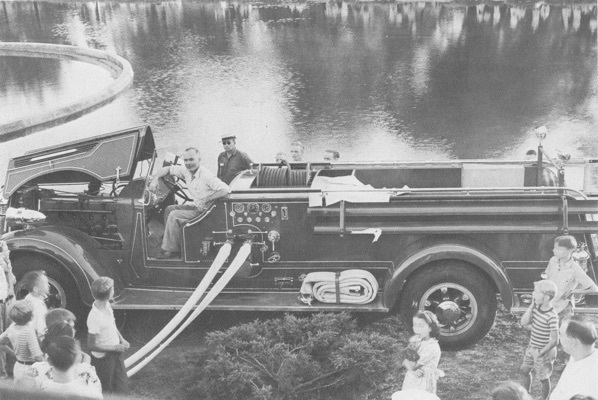 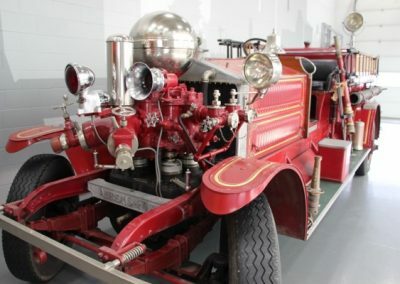 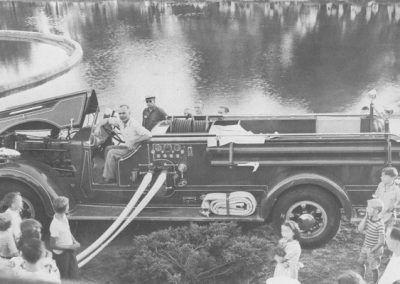 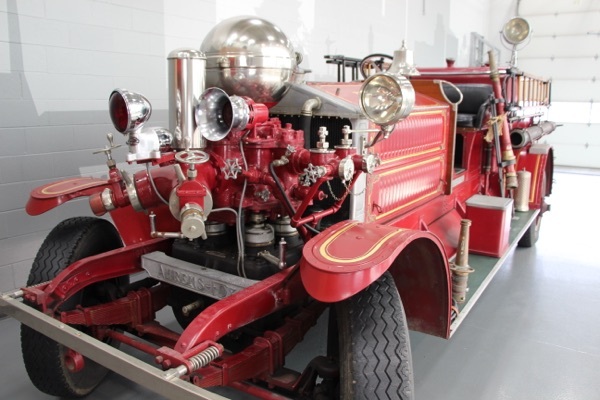 HME has a long history as a renowned chassis builder, but since early 1970’s has been producing complete fire apparatus that are considered to be some of the finest in the world today. 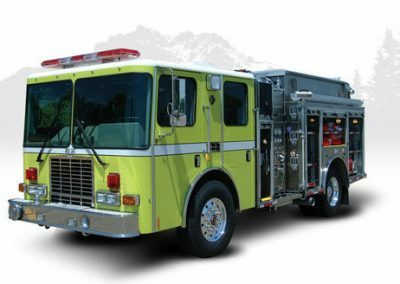 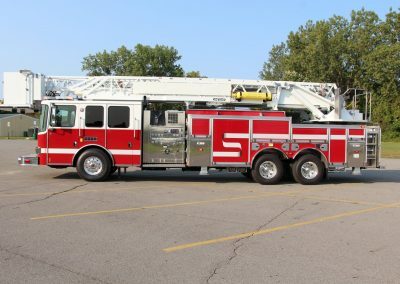 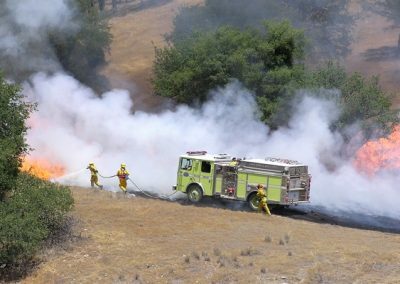 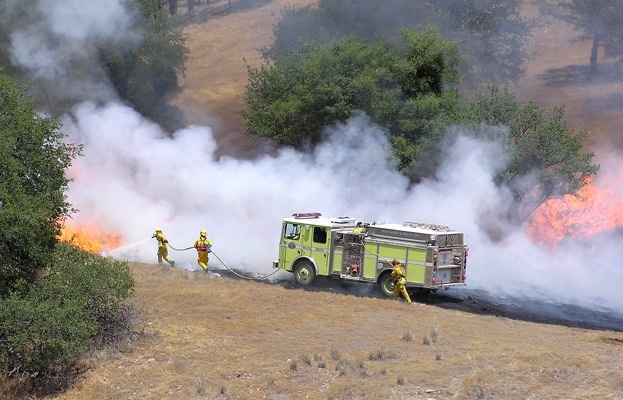 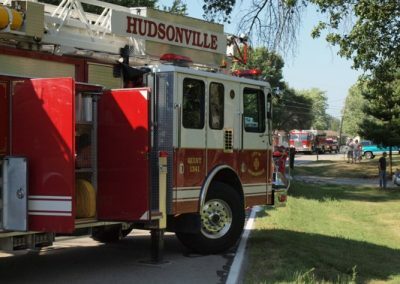 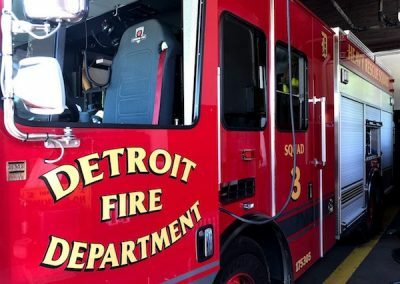 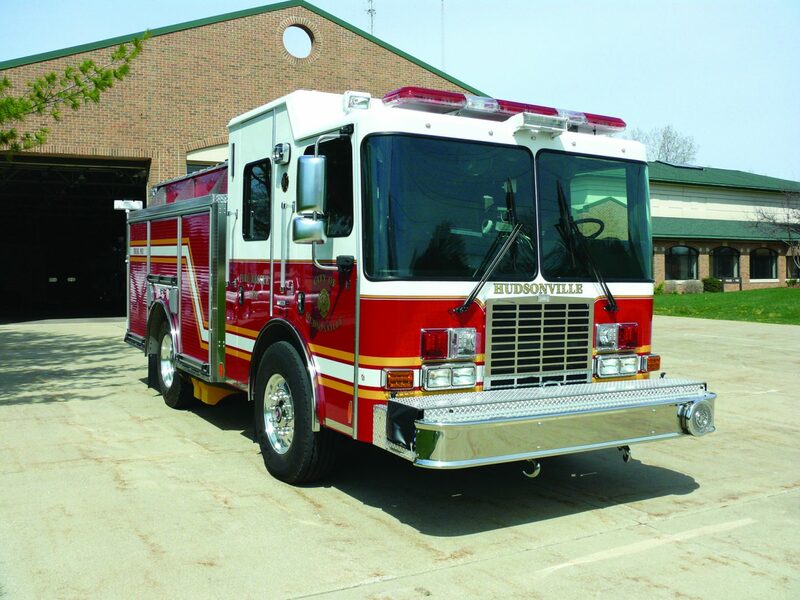 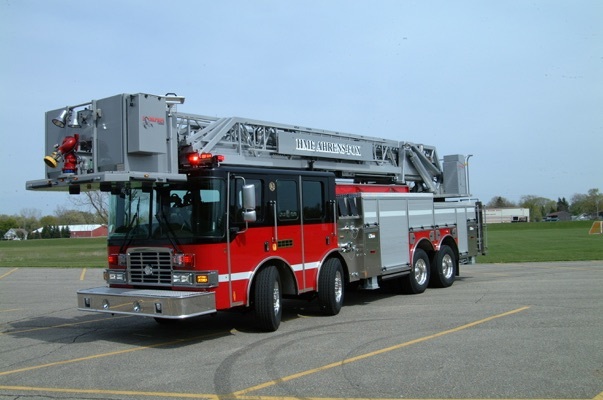 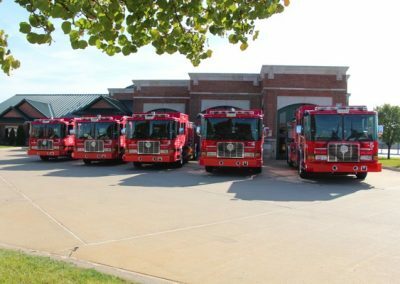 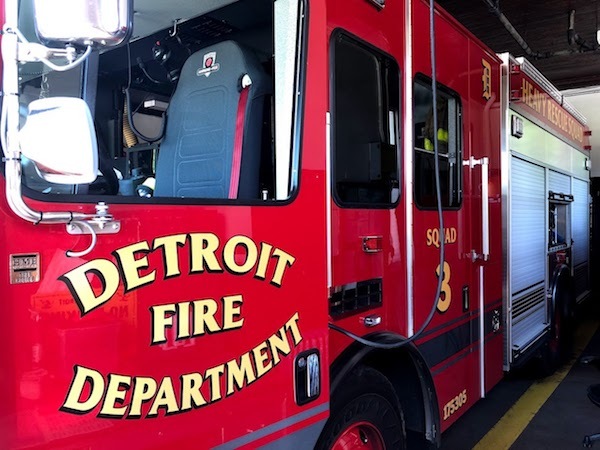 In addition to continually introducing new innovations, such as the fire industry’s first Compressed Natural Gas powered fire and rescue truck, the company is also the world’s largest single-source producer of custom, stainless steel fire apparatus. 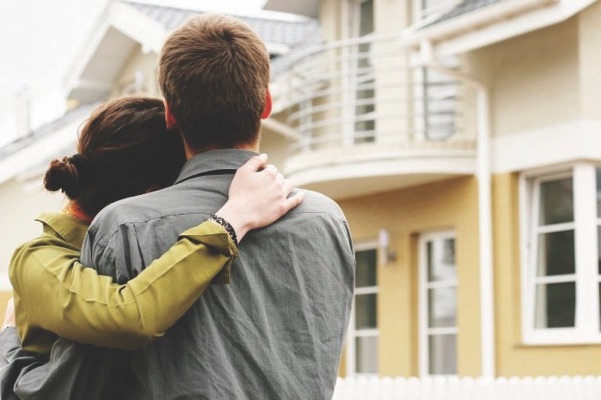 Northern Mortgage Services is a dedicated real estate lender focused on creating maximum cost efficiencies for its clients – from interest rates to closing costs. 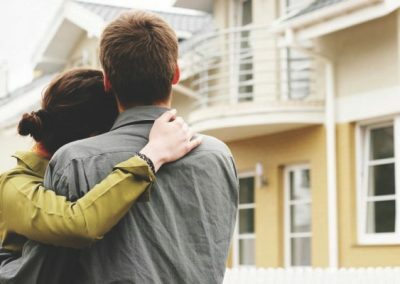 Northern Mortgage Service professionals also assist their customers through the entire home buying and borrowing experience. 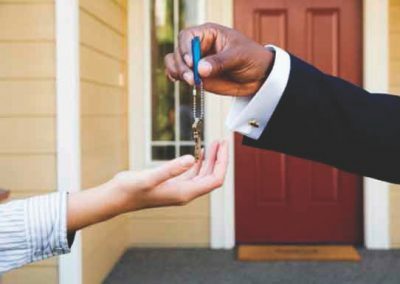 While the volatile economic environment has affected many financial institutions, Northern Mortgage Service’s expert and experienced management team have protected the company’s position and are continuing to grow its share of the market. 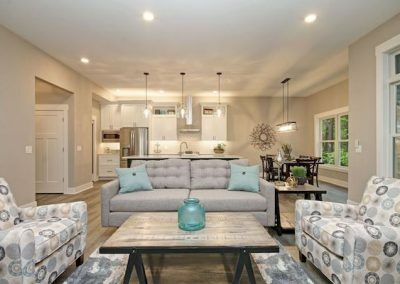 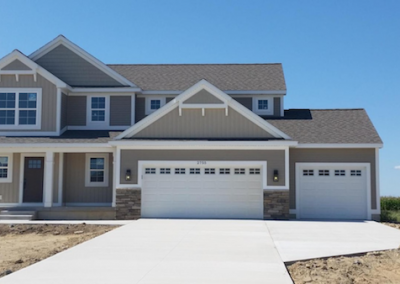 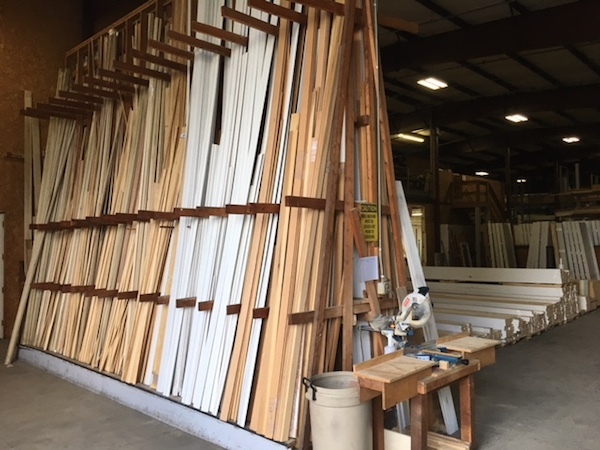 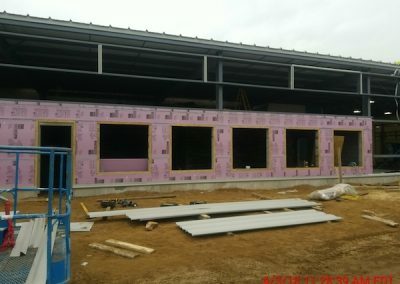 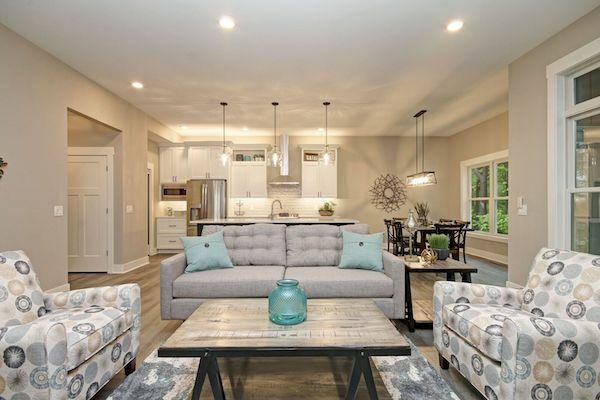 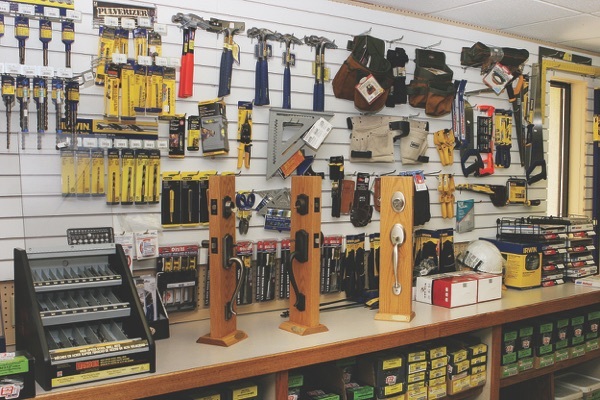 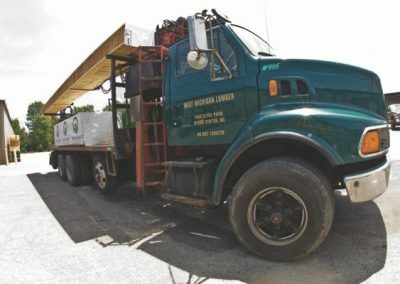 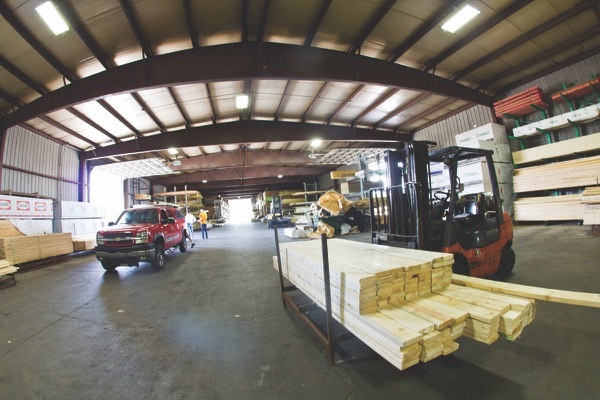 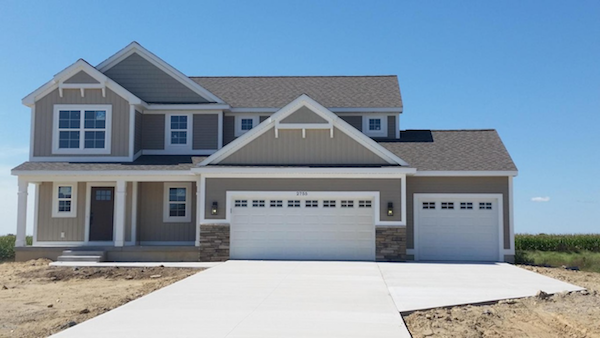 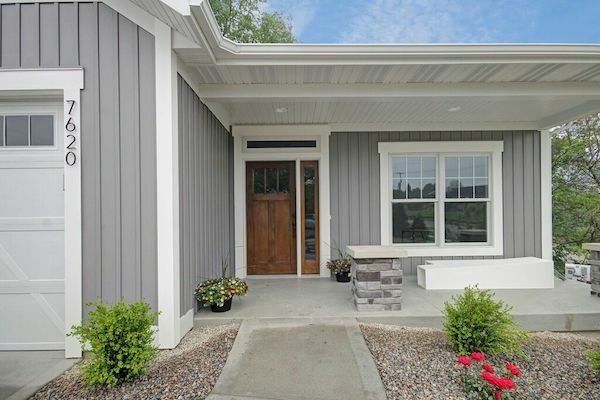 West Michigan Lumber has built a strong and profitable foundation, over the years, by offering both retail customers and contractors one of the . 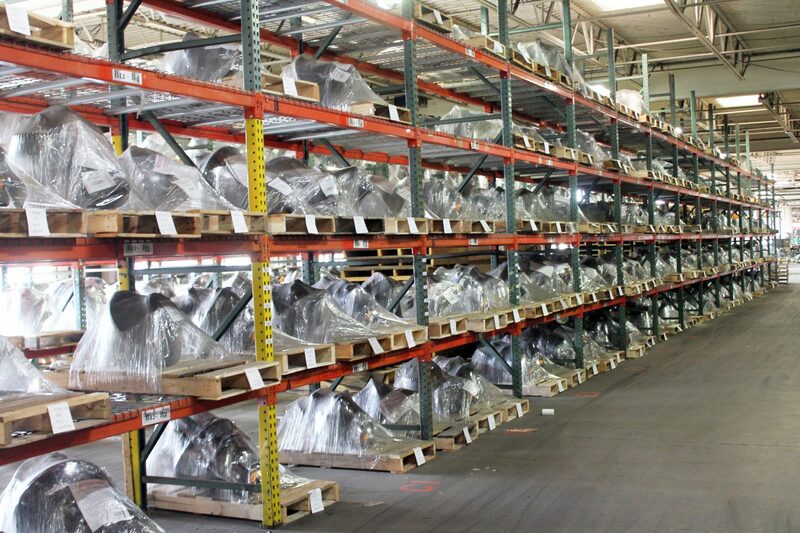 most extensive offerings of competitive products and services available anywhere in the marketplace. 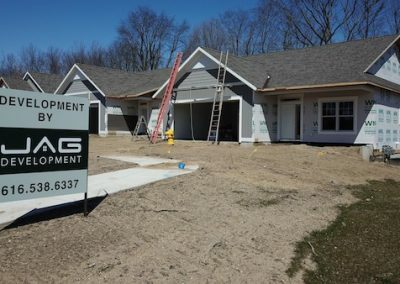 A single-source for builders large and small, WML partners with its customers to create the best possible solutions and project outcomes by offering comprehensive, professional support from the initial estimate, to blueprints, building material and supplies, to accurate accounting down to a project’s completion. 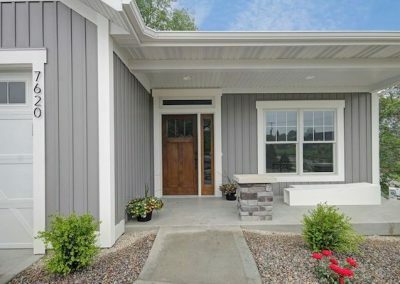 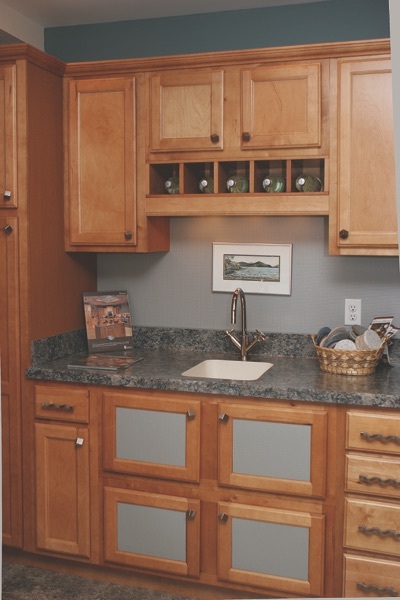 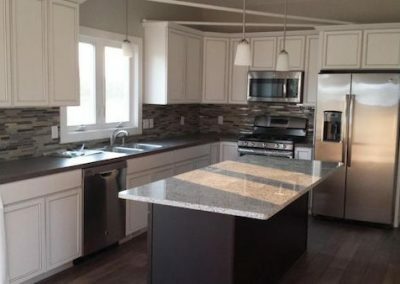 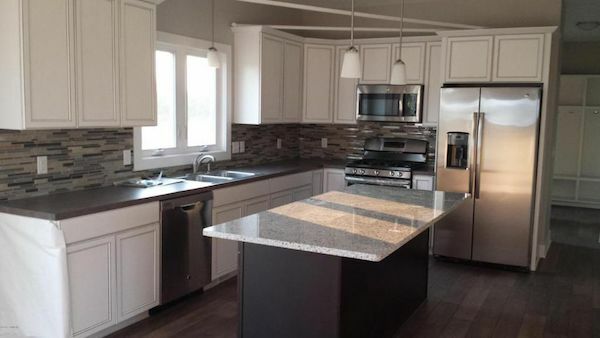 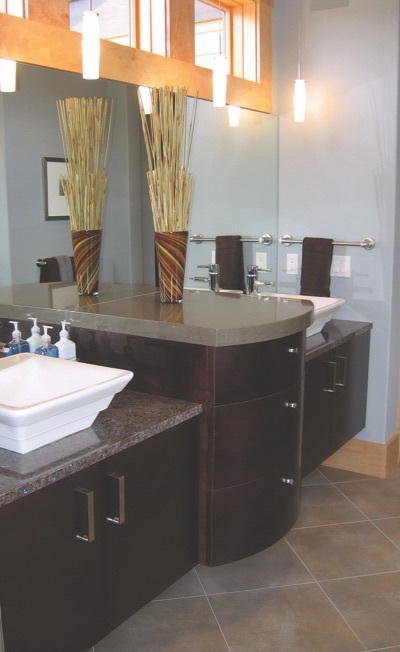 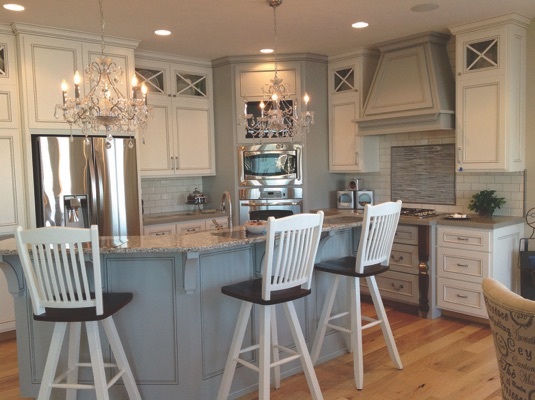 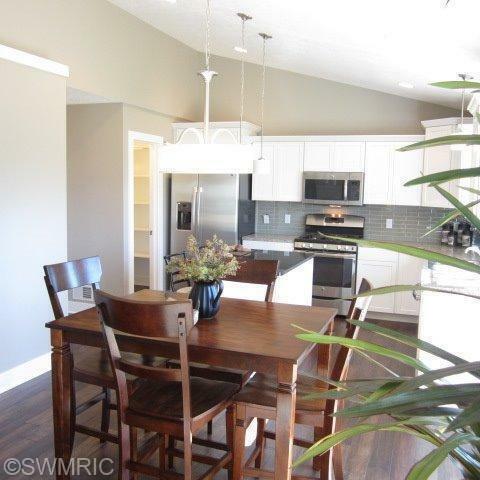 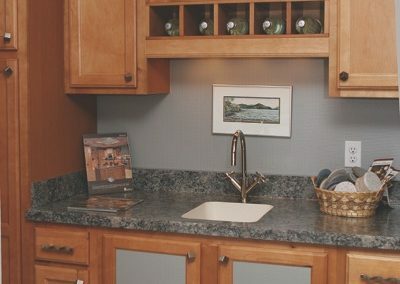 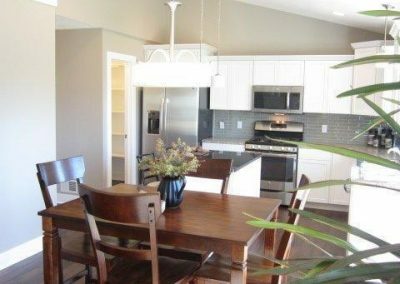 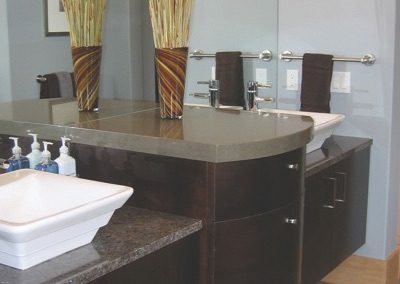 West Michigan Lumber’s specialized kitchen and bath division has earned a reputation in the marketplace for the professionalism and expertise of its people – along with the quality of its products, designs, project management and dependable and experienced installation service. The WML Kitchen Studio offers clients and customers full-scale kitchen and bath displays, along with the opportunity to work with one of the industry’s leading design teams – a team that’s ready to satisfy a wide spectrum of demands – and dreams – for any scale project or budget. 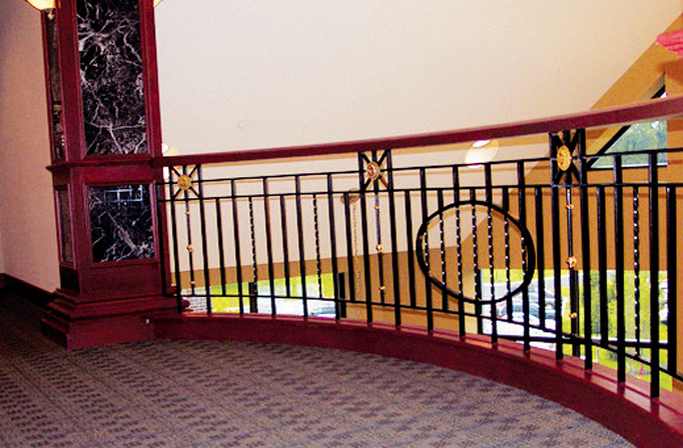 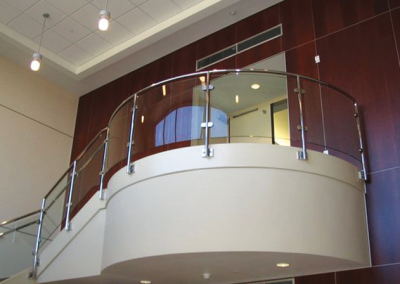 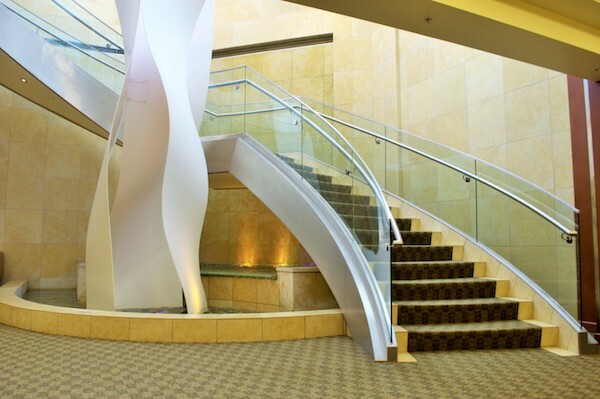 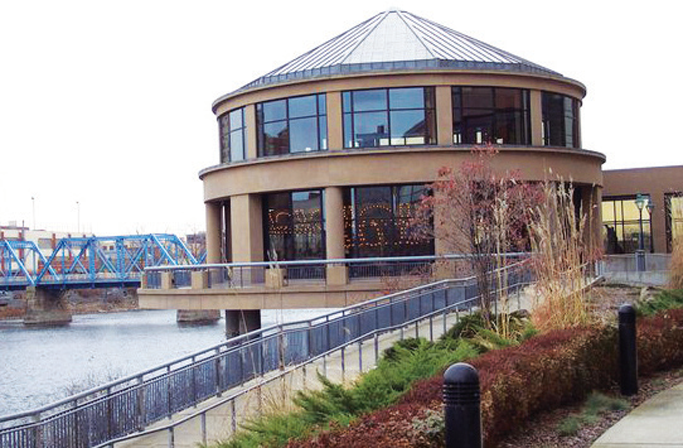 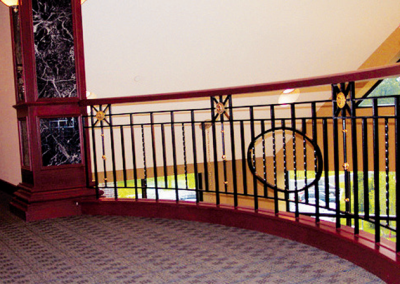 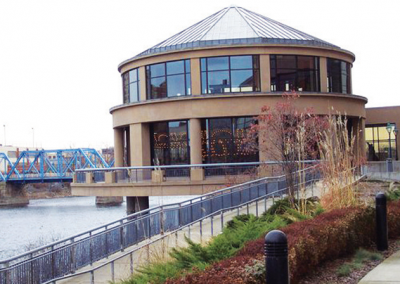 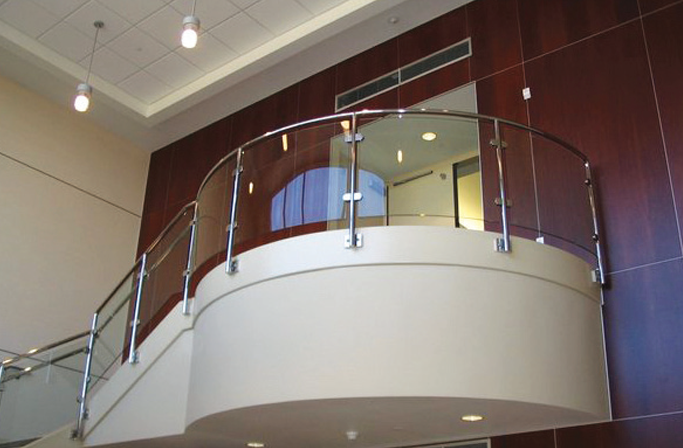 Van Dam Iron Works has been providing metal stairs, railing and structural steel products and components for commercial and industrial customers throughout the Midwest for over 80 years. Van Dam Iron Works is a full service fabricator, providing a full range of services and comprehensive project management support. 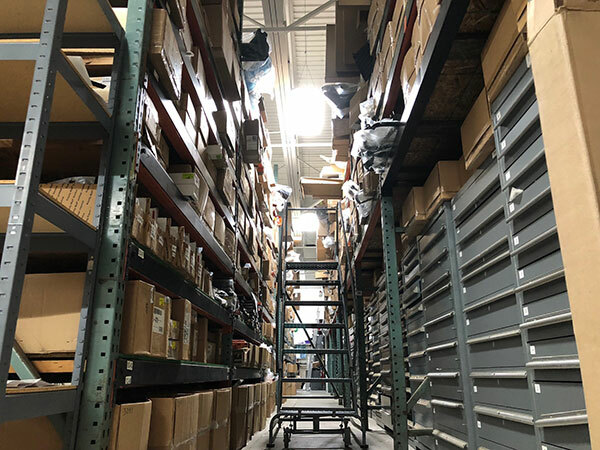 The company is professionally staffed, with the capability to manage a wide range and scale of projects as well as meeting the most demanding schedules. 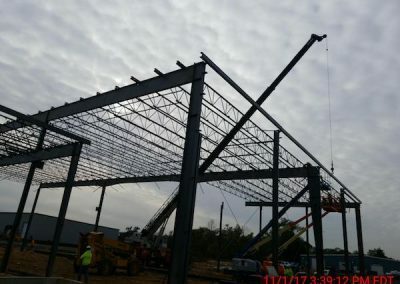 Van Dam Iron Works offers viable solutions in metal fabricated products for both public and private, new construction and renovation projects. 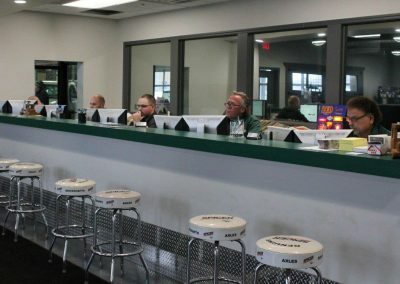 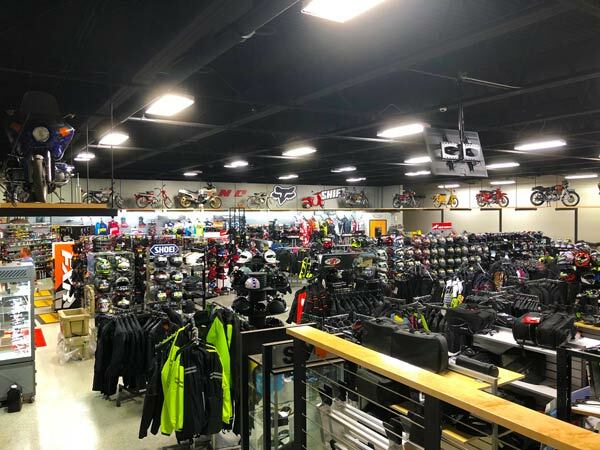 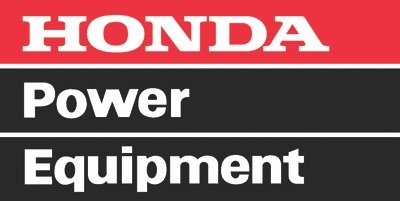 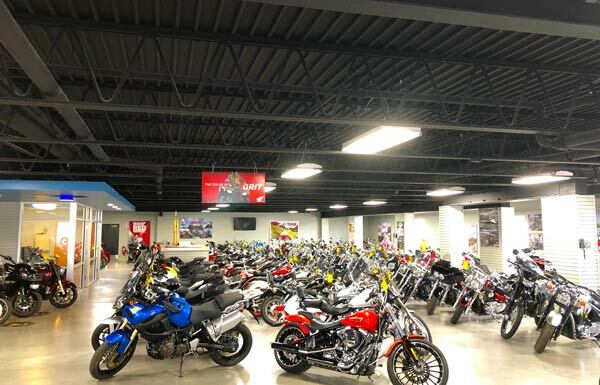 Starting as a Honda motorcycle dealership and repair shop 55 years ago, Parts Pit Stop is a dedicated team of powersports enthusiasts with a mission to provide service, selection, and pricing a step above the rest. 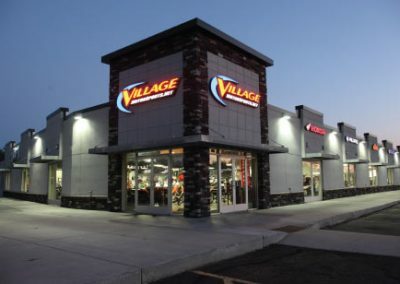 As an online parts division of Village Motorsports, established in 1963, we have history with the industry which is a direct result to our great success as an Online OEM parts and accessories provider. 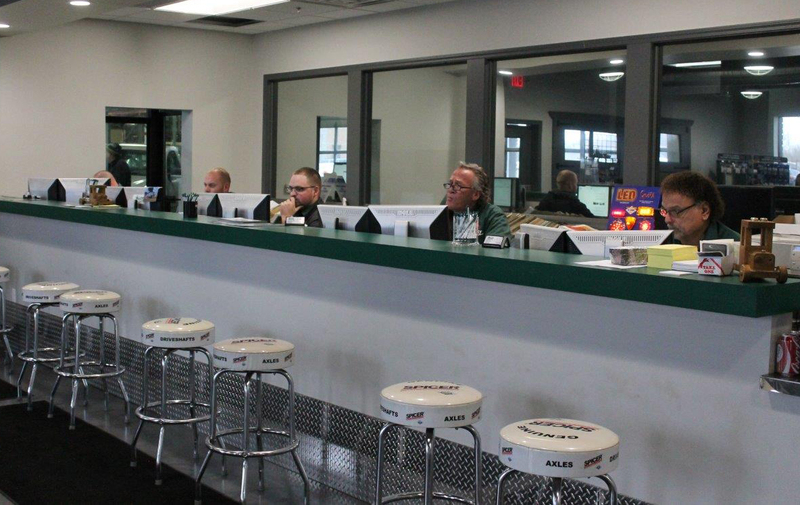 Since Parts Pit Stop's launch in 2007, we continue to build and connect the industry. 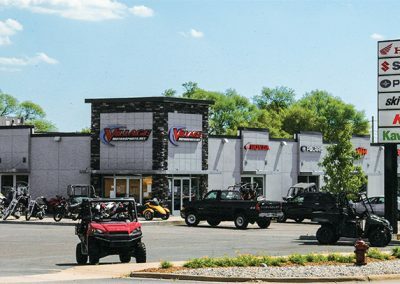 Our goal is to make sure your powersports needs are met and that your experience with us is enjoyable. 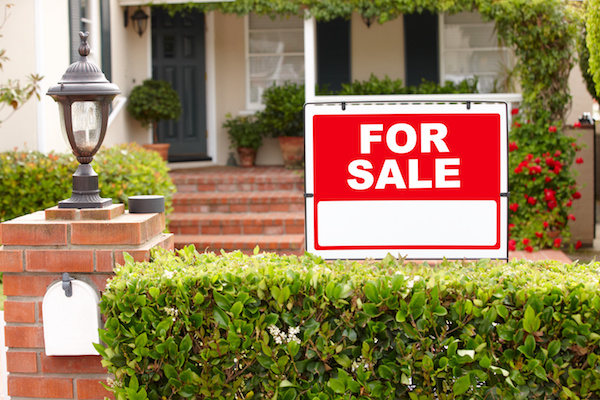 Smith-Diamond Realty was created through the merger of two well-established real estate companies in 1986. 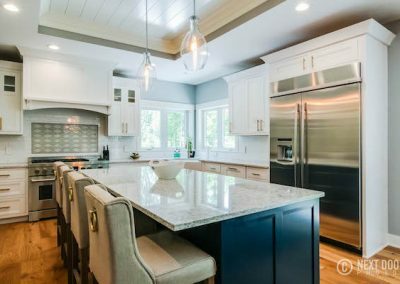 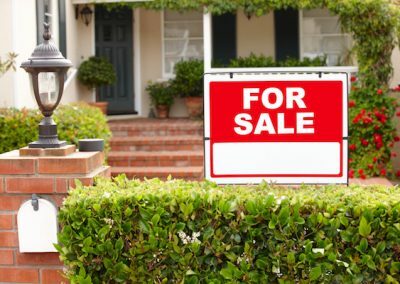 By bringing together Ted Smith Real Estate, founded in 1968, with Diamond Realty, established in 1978, Smith-Diamond Realty was able to offer a wider range of expanded services to customers – and become a major and powerful force in the marketplace. 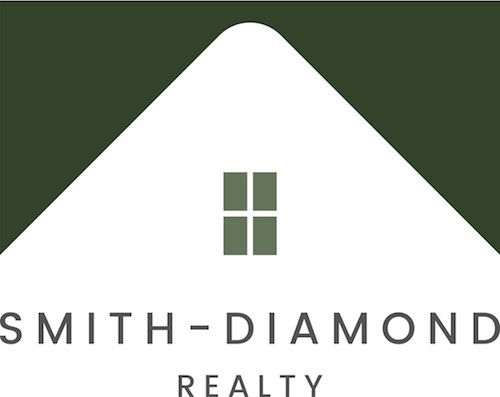 Today Smith-Diamond Realty is recognized for its honesty, integrity, hard work, customer service and commitment to the community it serves. 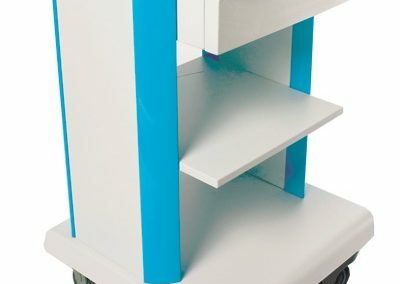 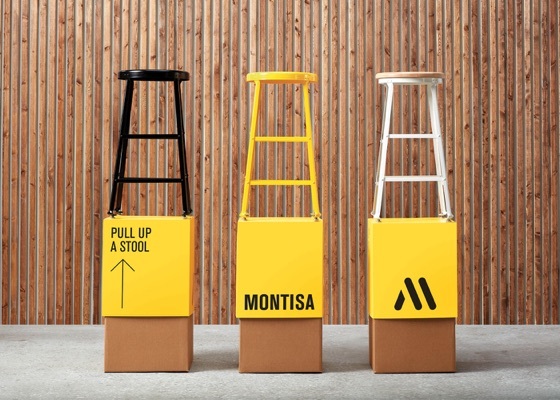 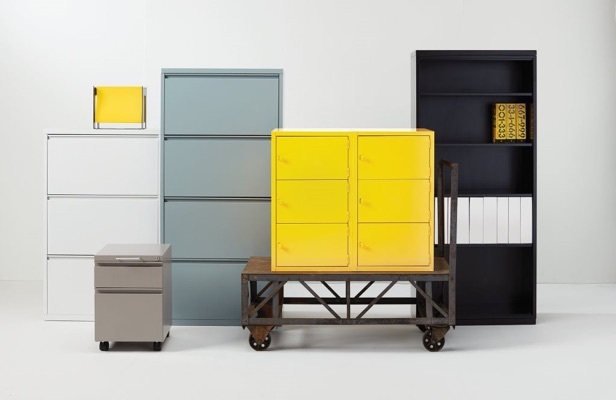 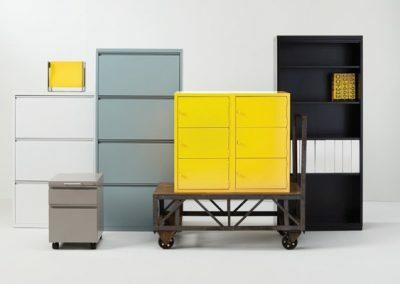 Montisa is a design, development, manufacturing, and distribution company that works with Fortune 500 corporations, OEM manufacturers, small businesses and start-ups. 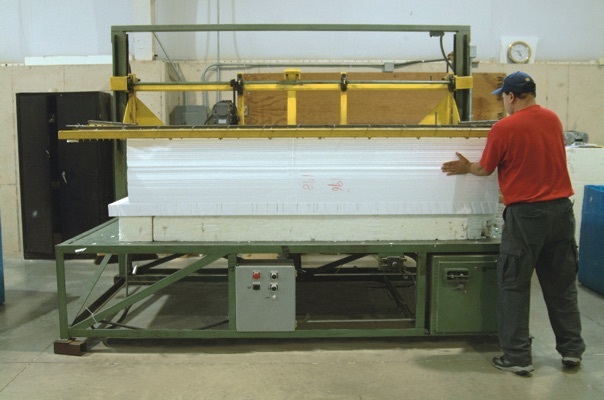 Since 1906, Montisa has been making durable, high-quality products from its base in Plainwell, Michigan. 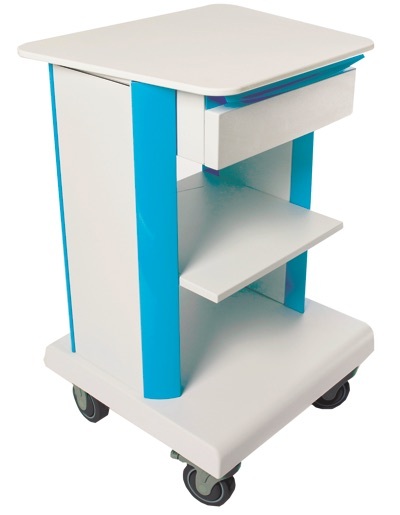 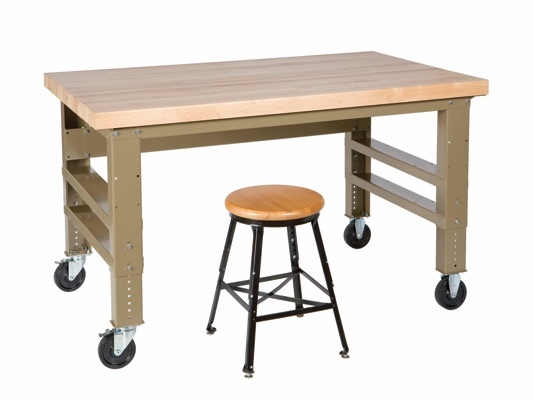 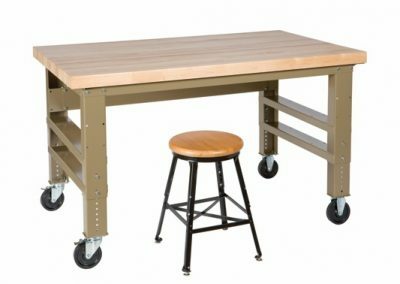 Beginning with a simple, three-legged milking stool produced under the name Angle Steel Company, our line has grown to include medical products, home furnishings and contract furniture for offices and education. 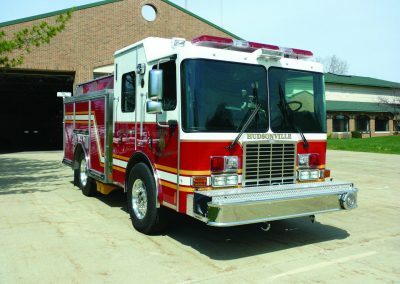 The people of Plainwell, Michigan and surrounding communities are our most valuable resource. Their skills and talents make Montisa strong. 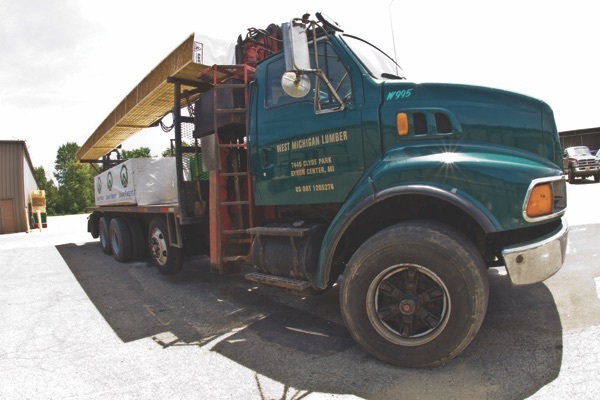 In return, we do our best to strengthen their lives by keeping jobs local. 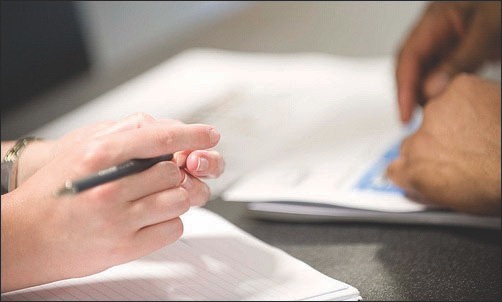 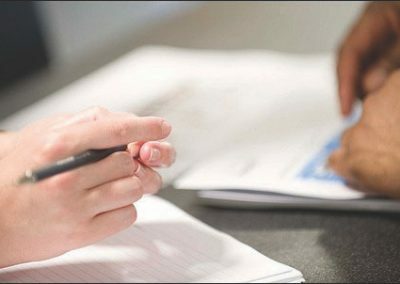 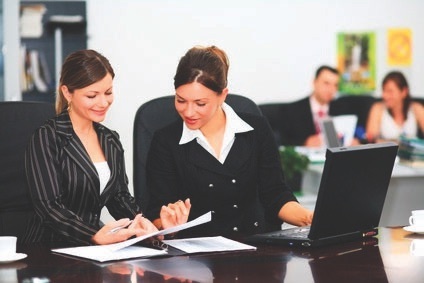 We proudly provide employees with benefits, training, advancement, and other opportunities to grow. Our commitment to people makes our community a better place to live and work. 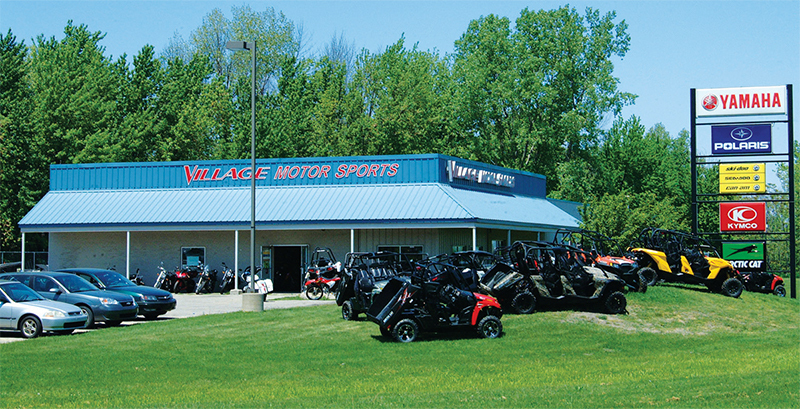 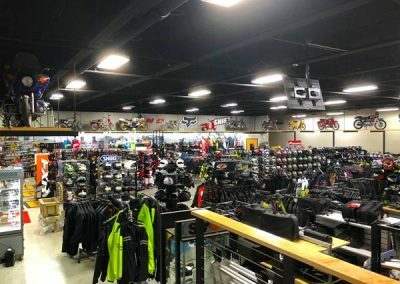 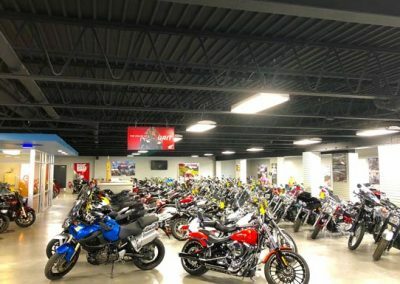 Village Motorsports has been a mainstay of the recreational motor sport business in Grand Rapids, Michigan, since 1968. 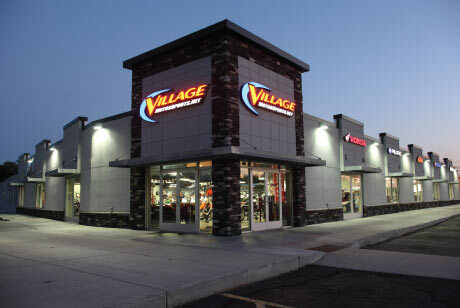 Today, Village Motorsports offers the leading brands for road, sea and snow, including Honda, Yamaha, Kawasaki, Suzuki, Polaris, Sea-Doo, Ski-Doo and more. 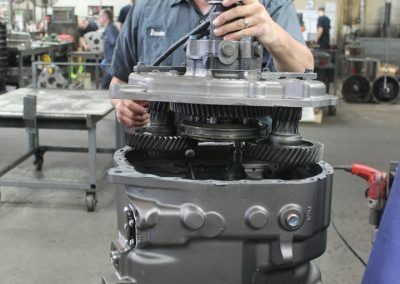 The company offers a complete, professional, parts and service departments that are without parallel in the marketplace. 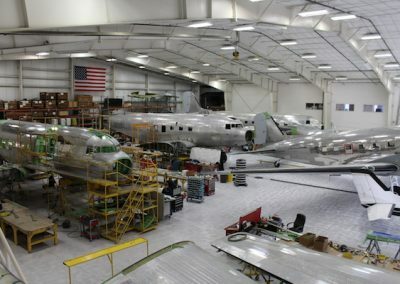 Basler Turbo Conversions is an aircraft re-manufacturer and air service operator that has been in business since 1990. 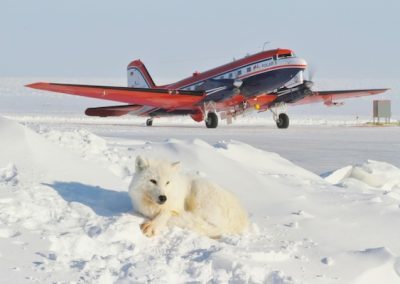 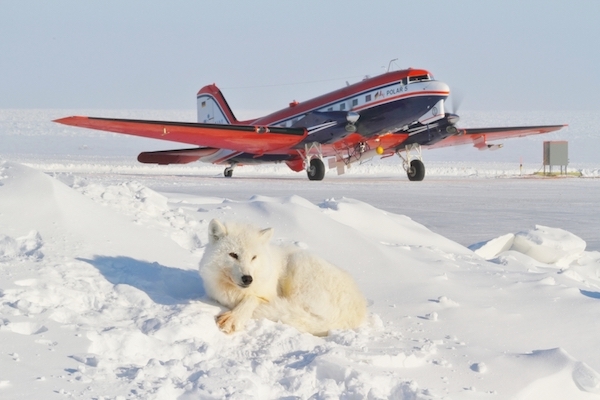 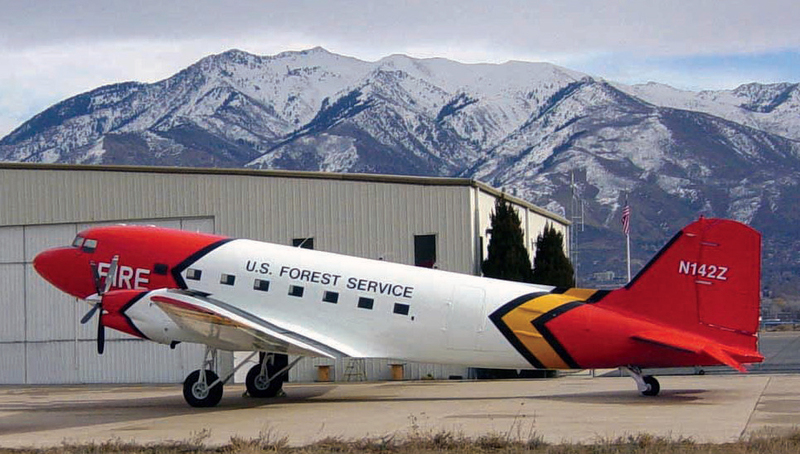 Basler remanufactures turbine powered DC-3 aircraft to global markets. 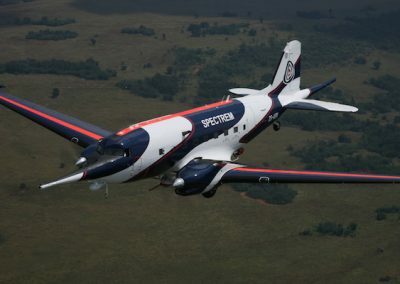 The company’s aircraft, the BT-67, is produced under FAA certification, and is used by air forces in nations around the world, and from pole to pole – including our own U.S. 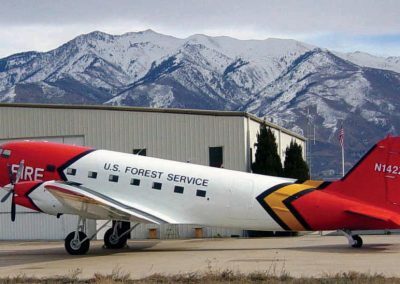 Parks and Forestry Services. 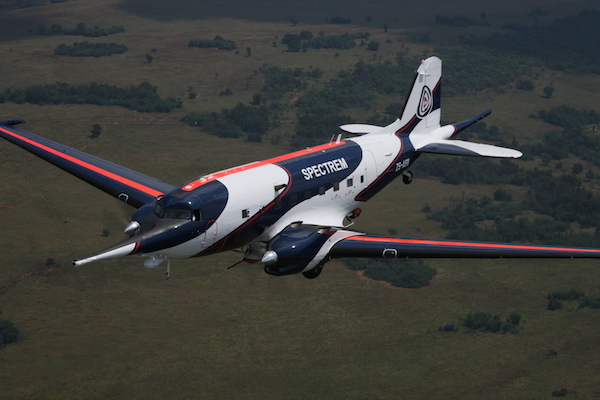 The company supports the BT-67 globally, with parts and service, along with on-site technical and training. 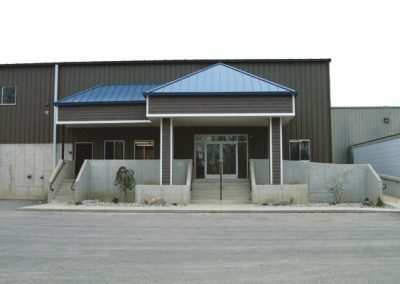 The company’s flight service, Basler Flight Service, has a fixed base of operations at the Oshkosh Wittman Airport. 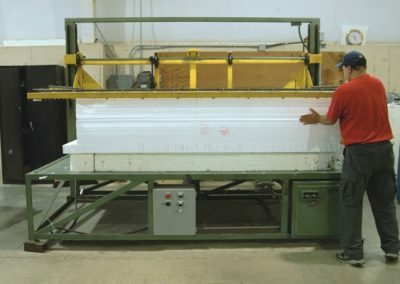 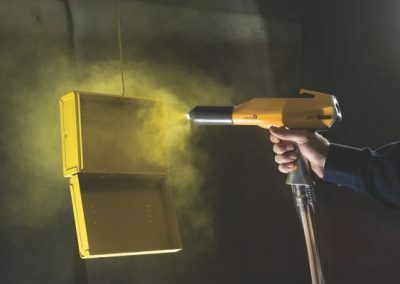 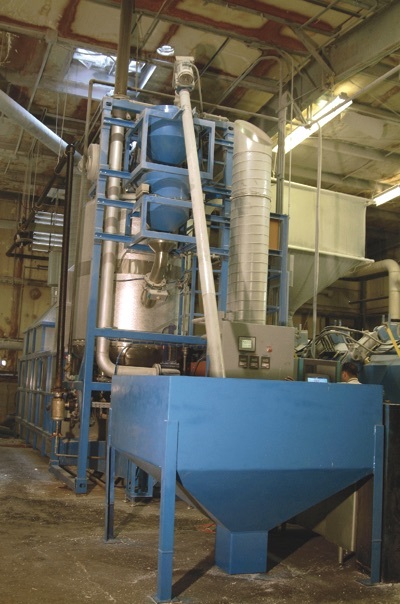 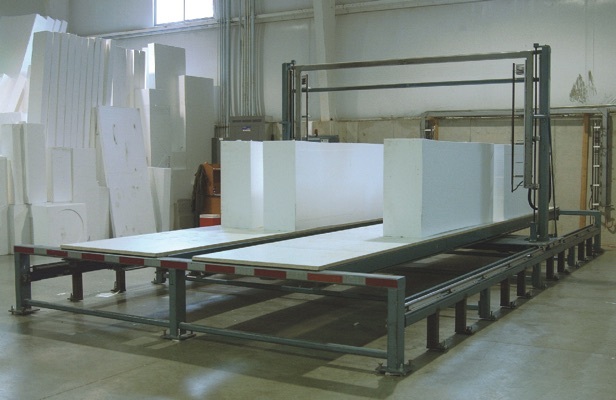 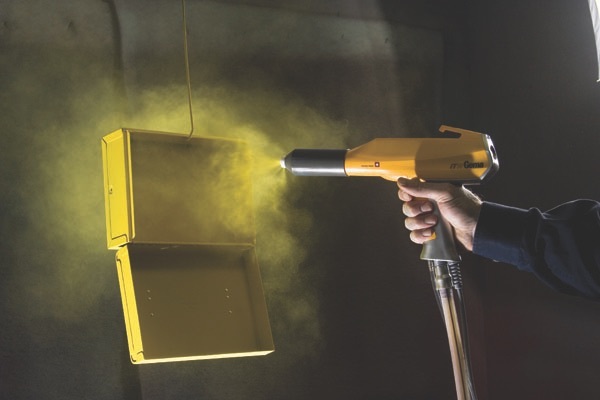 Michigan Foam Products has been producing and distributing foam products for construction, packing and specialty markets since 1974. 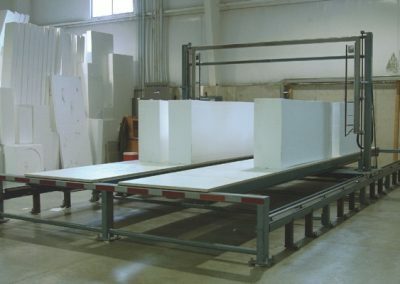 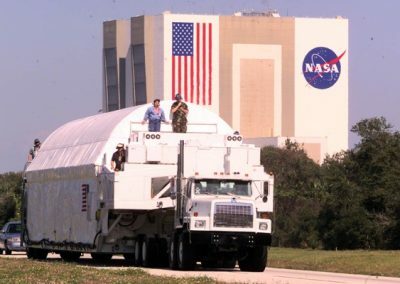 The company’s primary product is white expanded polystyrene rigid foam, which has a wide range of applications from insulation to heavy construction, to use as a packing material and creating stage, film and theatrical backgrounds and props. 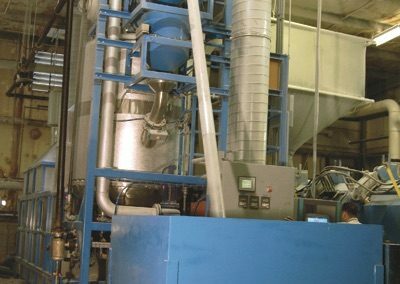 MFP also supplies foam for Lost Foam Patterns allowing foundries to consolidate castings and improve production efficiency and costs. 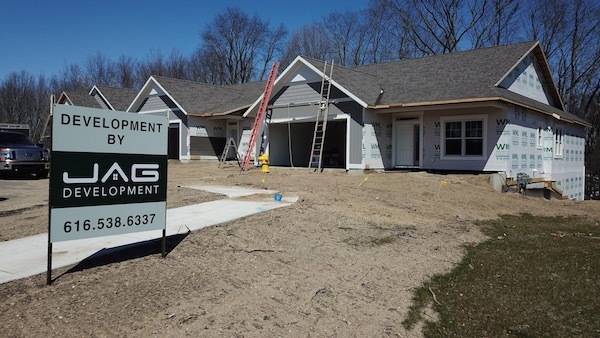 JAG Development Inc. is the property manager and real estate developer of residential and commercial properties of Goodale Family owned real estate. 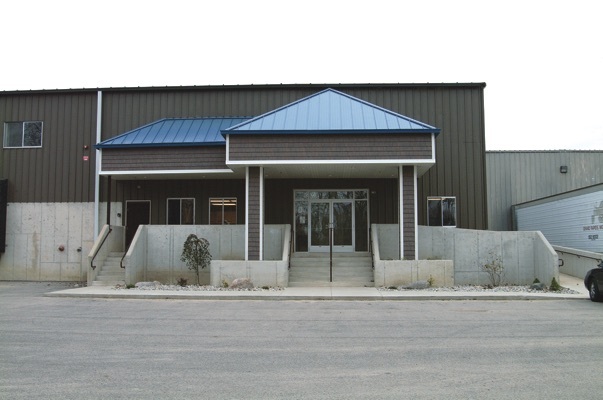 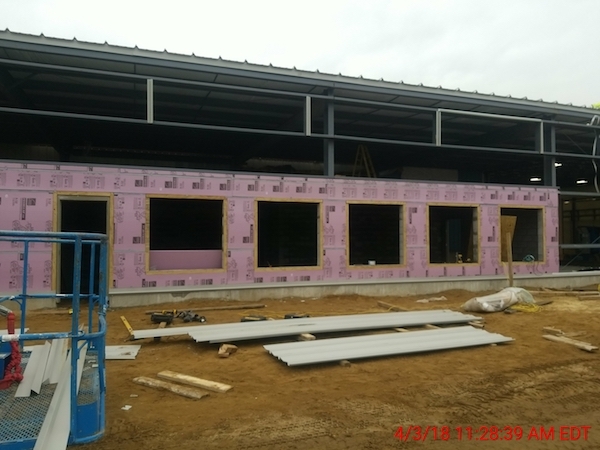 This includes the major maintenance and building additions for other Atonne owned companies.